We must have the angel of shelties. Skittles is all of what you said (started with the separation anxiety after the death of his female companion died 4 months ago) and he is 7 now. He wants to play, helps get the eggs from the coop, doesn’t chase the chickens, did the pigs until they got bigger than he is, loves to ‘hang out’ no matter where we are, travels well, doesn’t bark like most but when it is necessary, protective of us, absolute love bug and is generally chilled. He HATES swimming and is very sweet most of the time with our cats, preferring to chase only one of the cats (declawed) when the mood strikes (which isn’t often) and absolutely adores our 18 year old mega toed all four paws claws WELL intact. He is a member of Sheltie Foodaholics, but he is not overweight (because I keep him in shape) and he has the cutest little prance when he is proud of himself! Best dog we have ever had. Totally agree about the Malinois. (Fondly known as Malociraptors). I knew one that had been a stellar Search and Rescue dog but once she was retired, at nearly 10 years old, she couldn’t rest. She would pace for hours. It was sad. She just couldn’t adapt to being simply a pet. I must be insane then. My first dog was a border collie, we lived in an apartment in the city and went out every weekend for a hike and then lunch at a restaurant. During the week it was just leash walks, fetch on my roof terrace and trick training. He was perfect in the house, definitely did have an off switch. My second dog is a malinois cross (possibly with some border collie in there too… or perhaps brittany) – she also has an off switch and is living in the city in a small apartment with me. Her protective instincts are certainly over the top (sometimes even a new object sets her off into protective mode – apparently the toaster is an extremely dangerous mortal enemy) and she is very aloof with strangers (doesn’t appreciate being touched by them at all) but is ridiculously affectionate with family and friends (rolls around on her back on their feet whining and wriggling and trying to solicit belly rubs). I’m constantly training her to be more tolerant of strangers, kids, other dogs etc as she can get guardy and aggressive with the slightest provocation – luckily she’s very food and toy motivated and takes to training well. 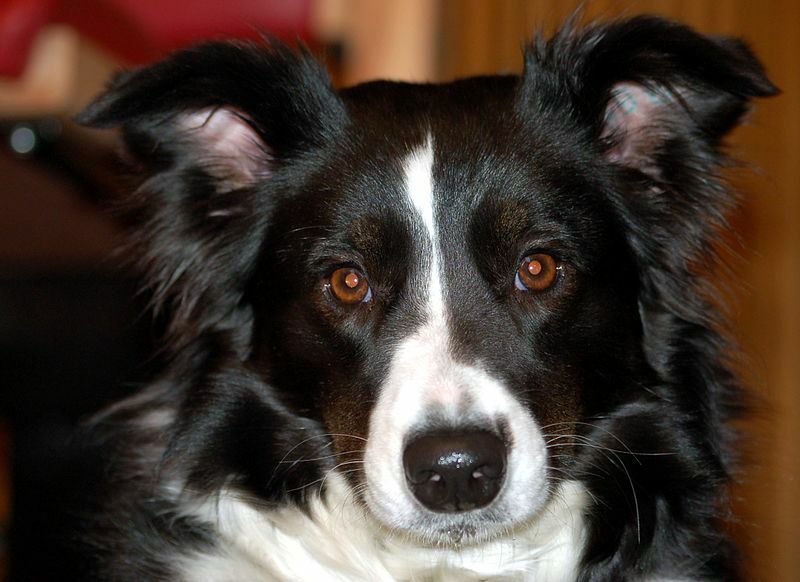 I definitely won’t be getting another Mal or mal mix though, border collies are FAR easier and much smarter (also I don’t like being headbutted or muzzle punched in the nose very much). I really like this guide, but everyone has to remember that it is all about how much you are willing to commit. I am a small 16 year old girl who honestly didn’t excercise much. But now, I have a Belgian Malinois (from the shelter so not purebred I imagine) who I have been told that I am handling well. It takes time and money, and I get angry, but we work through it. I love him endlessly, he is my entire universe and I am able to handle the energy and the nipping (he has nearly stopped due to training) and as long as you never give up and get help from people more experienced than you, you can do it. I really like this guide, but everyone has to remember that it is all about how much you are willing to commit. I am a small 16 year old girl who honestly didn’t excercise much and has never owned a dog before. But now, I have a Belgian Malinois (from the shelter so not purebred I imagine) who I have been told that I am handling well. It takes time and money, and I get angry, but we work through it. I love him endlessly, he is my entire universe and I am able to handle the energy and the nipping (he has nearly stopped due to training) and as long as you never give up and get help from people more experienced than you, you can do it. It would be great if you looked at the other Bassets in the Basset family. I have a Basset Fauve de Bretagne. Fauves were accepted into showing in the USA last year I think. Such lovely soft hounds, don’t have the longer ears or dribble problems, but are still scent hounds. Happy to have as much or as little exercise you give them and very family friendly. Very people centred but still able to hunt alone or in packs. The only real negative is the hound nose, every thing is forgotten once a scent is found so like a beagle not an off lead dog. Just need good fencing and training on recall especially.